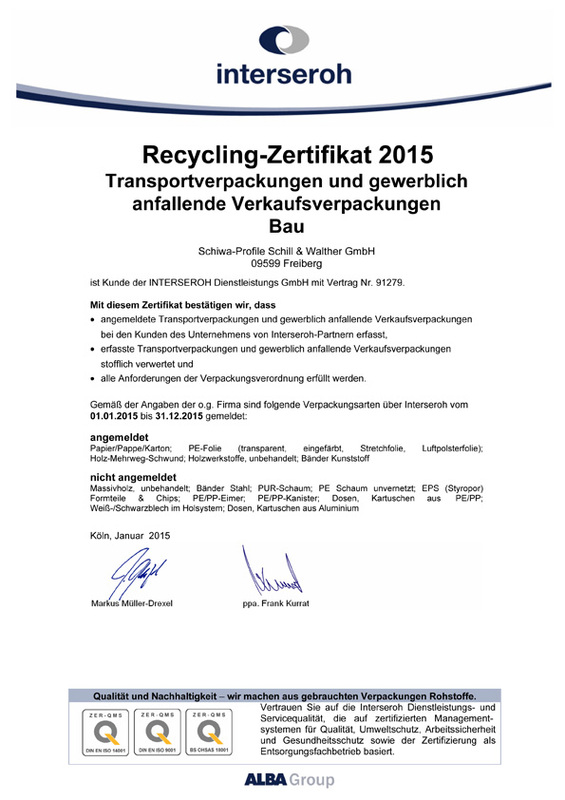 Renewal for certification of our company for 2018 - we safe the environment by recycling! You can view the certificate in our Download section. Or else simply klick here. There are some changes in our assortment, here is an overview. All changes in detail you can find in our new cataloques in the download area. Our new Cataloques for 2018 are available in the download section now. 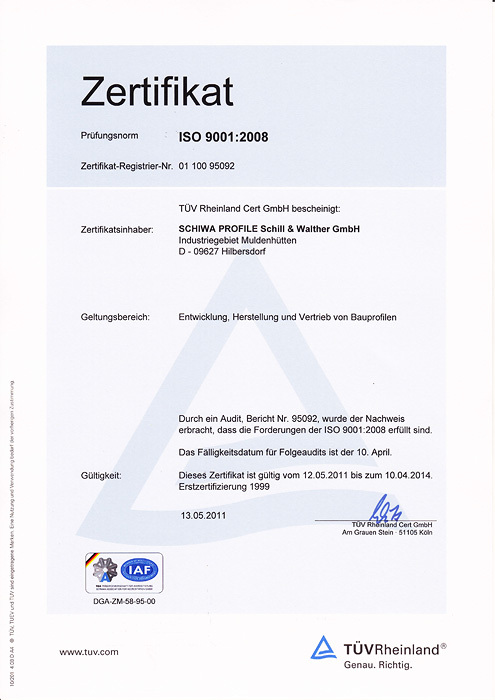 Our certification was succesful and is valid now til 2020. You can see the document in our download area. As you know, you can get the document in our download area. Since 1992, the Schiwa-Profile Schill & Walther GmbH has stood for reliability and quality. A pioneering and risk-taking spirit, accompanied by the will to succeed, has and continues to be a driving force for the company. In-depth knowledge in engineering and metalworking, in conjunction with a high commitment to our employees contribute to our success. The search for new production technologies and the improvement of the user experience are important for us. 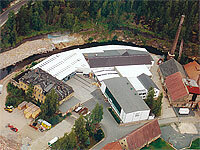 In addition, we are committed to educating and training our technical and commercial staff. Highest quality and longevity of our products and the related satisfaction of our customers led to a quality certification in 1999 by the TÜV CA Rhineland/Berlin-Brandenburg. Experienced in construction customer advisers maintain close to our customers and provide a creative exchange of information between users and manufacturers. Our good price performance ratio brought us growing production figures. "Produced in Saxony – delivered throughout Europe"